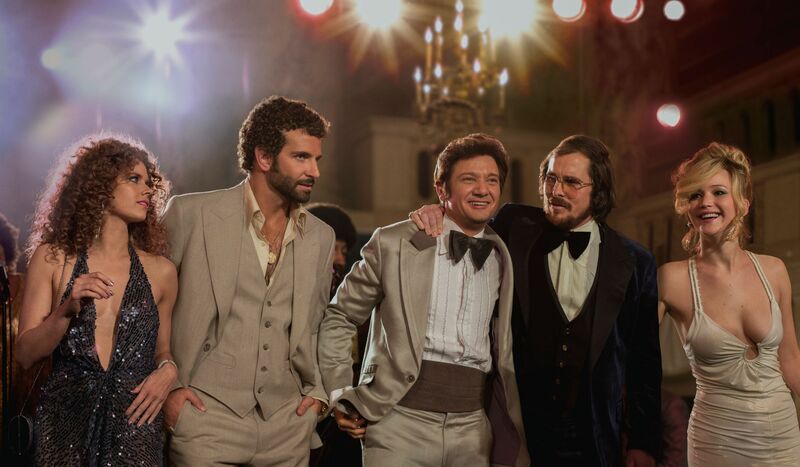 Sony Pictures has released the first trailer for David O. Russell‘s American Hustle. 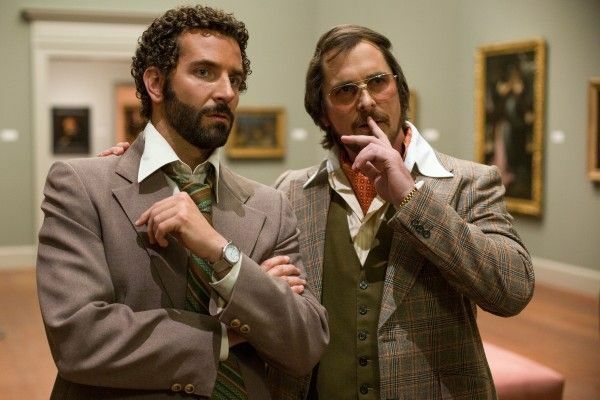 The story is based on an undercover sting operation called “Abscam”, which was set up in the 1980s by a con artist working for the FBI who rooted out corruption in Congress. Christian Bale plays the con artist, Amy Adams plays his lover/accomplice, Bradley Cooper plays an FBI agent, and Jennifer Lawrence is set as Bale’s “loose cannon of a Long Island house wife.” Those plot and character details are mostly absent from the trailer, but we do get a look at what could be a wild and fun ride.